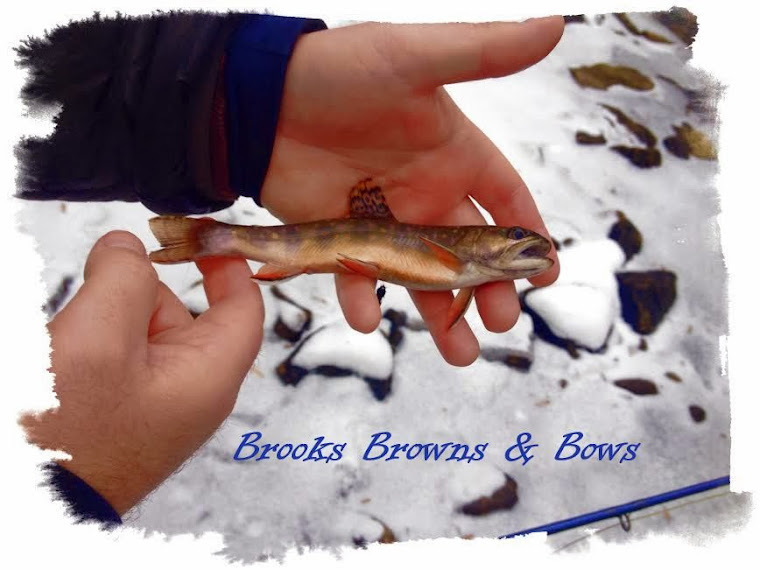 Mid-season dry fly fishing for Brook trout is one of my favorite ways to fish. Had to shake the dust off of the old superfine. So here is a photo of a brookie with a patriot in its mouth.